If you love being in control and choosing your own destination, you should seriously consider going on a road trip. This is an excellent opportunity for you to experience an enjoyable vacation, whilst taking matters into your own hands. Have no fear, planning a road trip doesn’t have to limit you to your local area. It is surprisingly easy to put together an international road trip that will take you somewhere new and exciting. You could even plan a road trip that spans a number of different countries. If you are tempted by this once in a lifetime experience, you will need to work your way through the following six steps. They will help you to plan an amazing trip that lives up to your expectations. Before you do anything else, you will need to assess your vehicle. Your road trip is only going to be a success if you settle on the right ride for the job. Instead of making do with a poor-quality rental, you should keep your eyes peeled for a car that you are genuinely excited to drive. This will make it so much easier for you to enjoy your time on the road. Alternatively, if you are a car enthusiast who already has the perfect vehicle in mind, you should look into international car shipping. This is an excellent option to explore if you are determined to complete your road trip in a specific vehicle. Perhaps you have just finished restoring an old car and would like to celebrate. Or, maybe you have finally purchased your dream ride and would relish the opportunity to take it out on new terrain. Depending on the length of your international road trip, it is possible that you will require some companionship. This is a great way for you to inject some excitement and some camaraderie into your plans. However, you only want to invite along a friend or family member if you can be sure that they will enhance your trip. When you are facing hours upon hours of driving, the last thing you want is to be stuck in a car with someone who gets on your nerves. That is why you should carefully sort through your options. Rather than diving in at the deep end, you should plan a few test runs. Why not invite your potential companions along for a shorter road trip that is closer to home? Hopefully, this will help you to bond as a group. However, if you end up with clashing personalities, at least you will have found this out before committing to a much longer adventure. The next step is to take care of your responsibilities at home. First, you will need to ask for time off work. Ideally, you should do this well in advance of your trip, as this will help you to stay on the right side of your employer. It will also give you time to work out whether you are losing any funds by going on your road trip or whether you have enough holiday leave saved up. Once you have sorted this out, you will need to inform the friends and family members that you are leaving behind. This is the time for you to settle your debts, help out with household chores, and meet up for that coffee you have been planning for months. Although it might be tempting to concentrate on your upcoming trip, it is best that you get your affairs in order before you leave. Doing so will improve your chances of relaxing and unwinding when you are away. It will also give you an easier life when you finally return home. Another important step is to decide on the landmarks and attractions you want to visit throughout your journey. Whatever you do, don’t hold back. This is your chance to see the parts of the world that you have always wanted to explore. The fact that you are driving yourself around means that you are saving on the expense of plane tickets, train tickets, and bus fares. Therefore, you should treat yourself to incredible experiences that will stay with you for a lifetime. You should also be on the lookout for unusual activities that tend not to attract generic groups of tourists. This will allow you to enjoy a holiday experience that is totally unique. Why go home with a run of the mill stories, when you could fill your trip with wild and incredible moments? 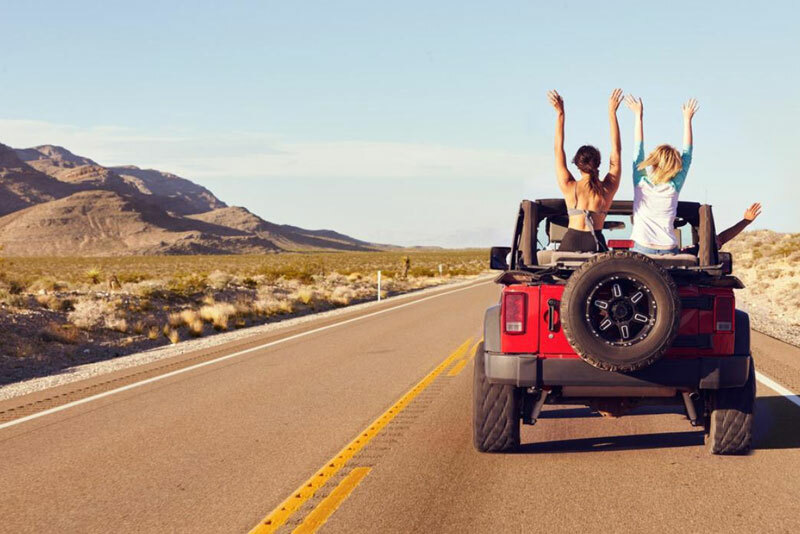 If you are determined to plan a memorable road trip, you should take the time to create a playlist for the journey. This is an excellent way for you to enhance your driving experience. It is also a great opportunity for you to strengthen your memories. 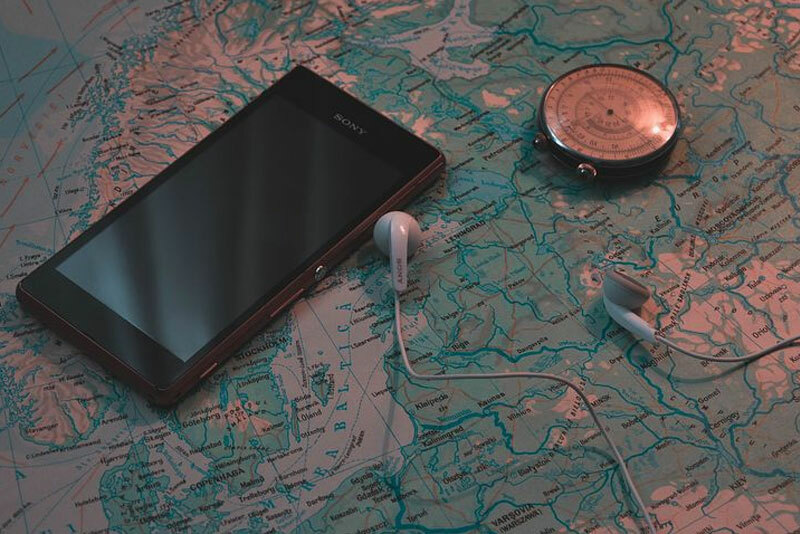 If you manage to find the right tunes, you will always have the option of being transported back to your road trip days. You will simply need to plug in your playlist or pull up the relevant YouTube video. Then, in a matter of moments, it will feel as though you are back on the open road. If you decide to invite along some road trip companions, make sure you encourage them to bring their own playlists. With any luck, this will introduce you to fun and upbeat songs that you have never heard before. An increased number of options should also provide you with some variety as you push forward with your journey. Last but not least, you should pack plenty of snacks and beverages. Of course, you will be able to stock up on these items throughout your journey, but there is no harm in coming prepared. Just remember to opt for refreshments that are safe to consume in your vehicle. This will require you to steer clear of drinks without lids, snacks without containers, and smelly ingredients that will stink out your space. As you are going on an international road trip, you should also endeavor to pack snacks and beverages that remind you of home. Otherwise, you could find yourself missing out on your favorite creature comforts.